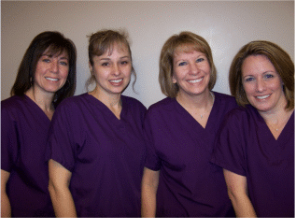 Our team consists of highly motivated, dedicated individuals who are kind, friendly and caring. Our office is conveniently located on State Route 839, one mile north of State Route 85 and is accessible via all the major roads. We offer ample parking and are handicap accessible. We are proud of our office which uses state of the art equipment. 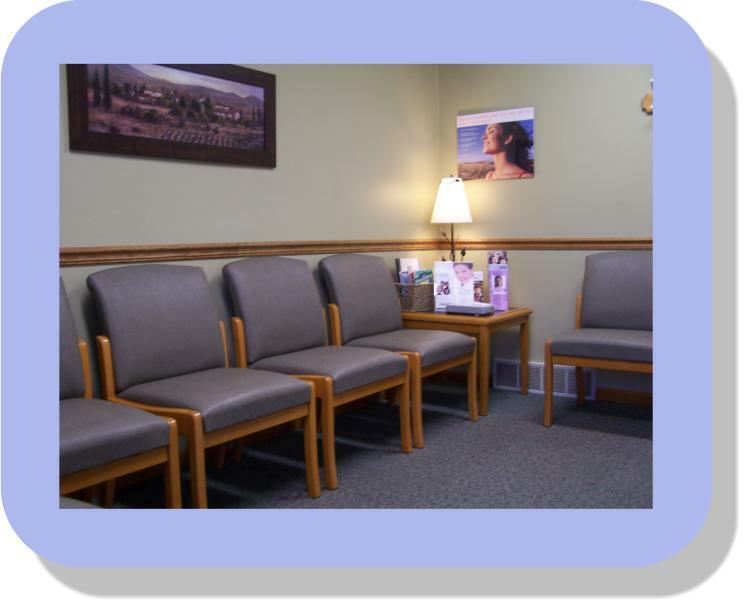 We offer digital x-rays, intra-oral photos, soft tissue laser and more. We have a modern sterilization system that surpasses OSHA requirements. The source of water for our dental units is distilled water (bottled water) which removes any chances for contamination from regular tap water such as that used in most dental offices. 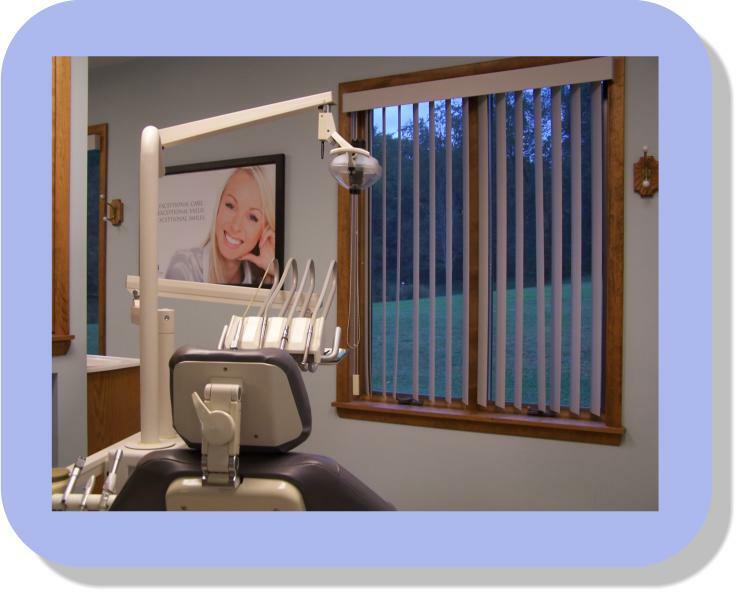 Providing modern dentistry that gives our patients a comfortable dental experience and the safest treatment possible, with highly successful results. 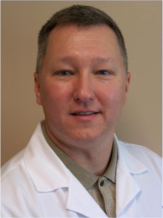 We offer: Cosmetic Dentistry, Family Dentistry, Veneers, Crowns, Dental Implants, Custom Dentures and more, all from our Dayton, PA dental office. Thank You for visiting and we hope to see you soon! !